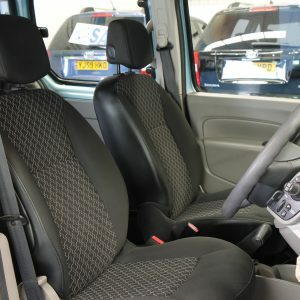 with 26000 miles on the clock. 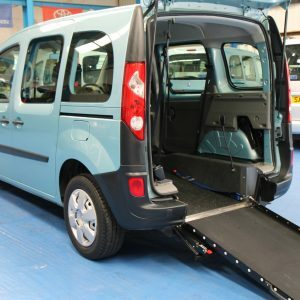 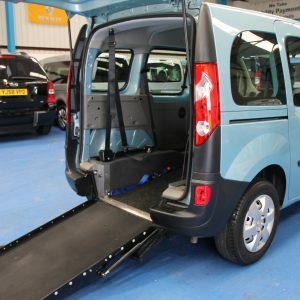 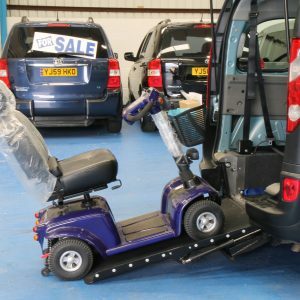 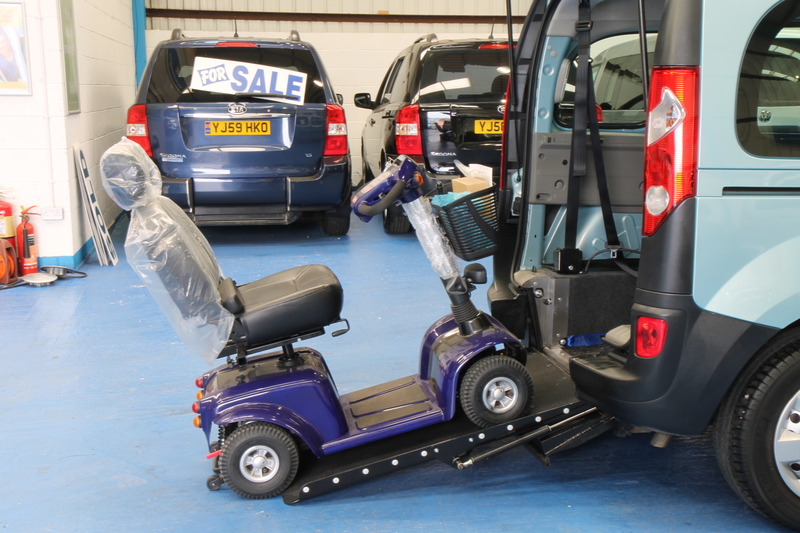 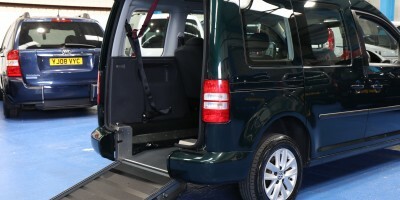 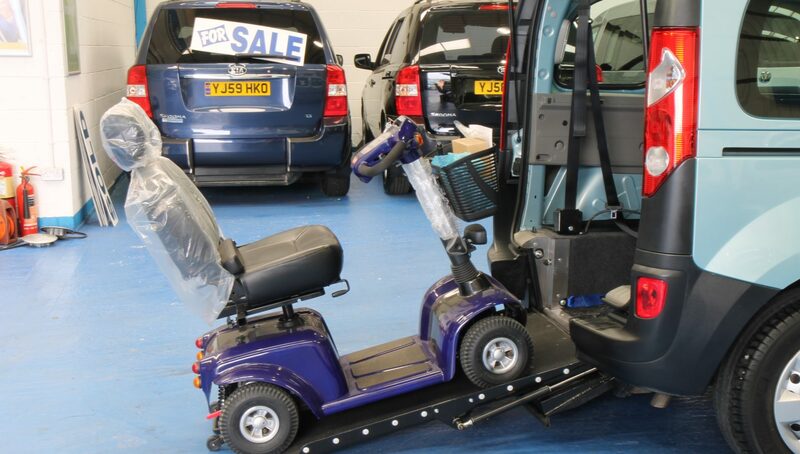 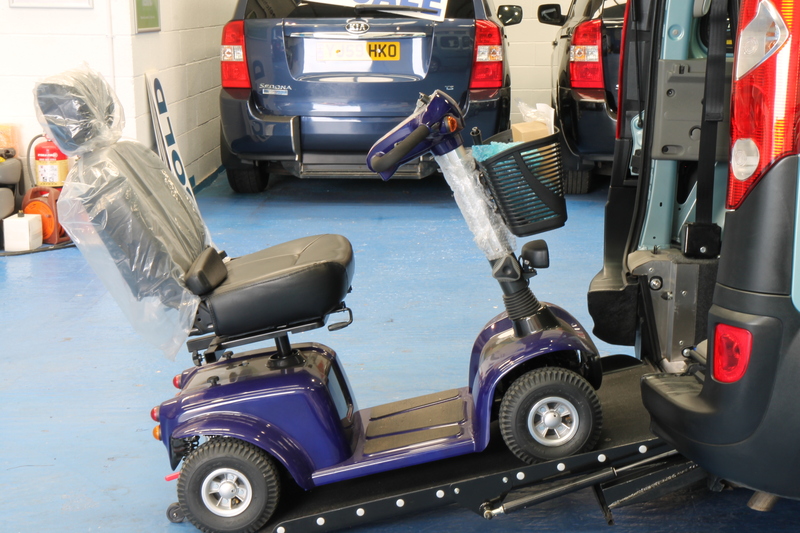 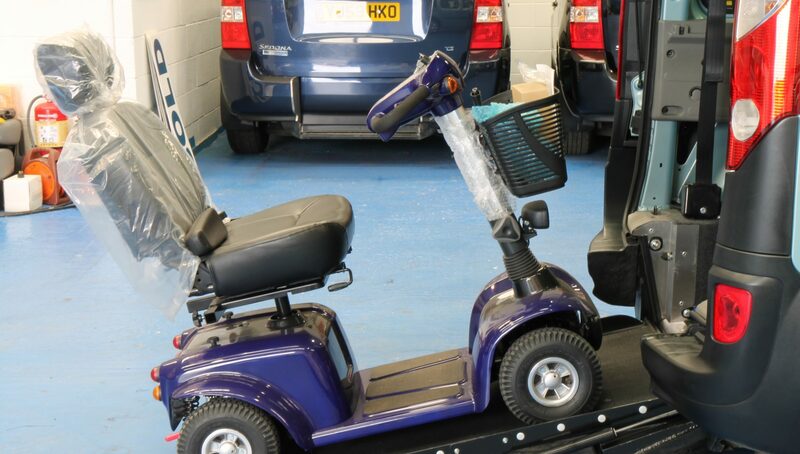 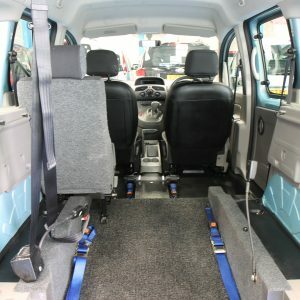 this vehicle is a 3 seater plus wheelchair. 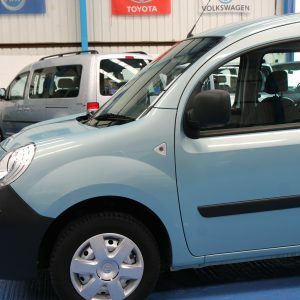 this car is a petrol automatic. 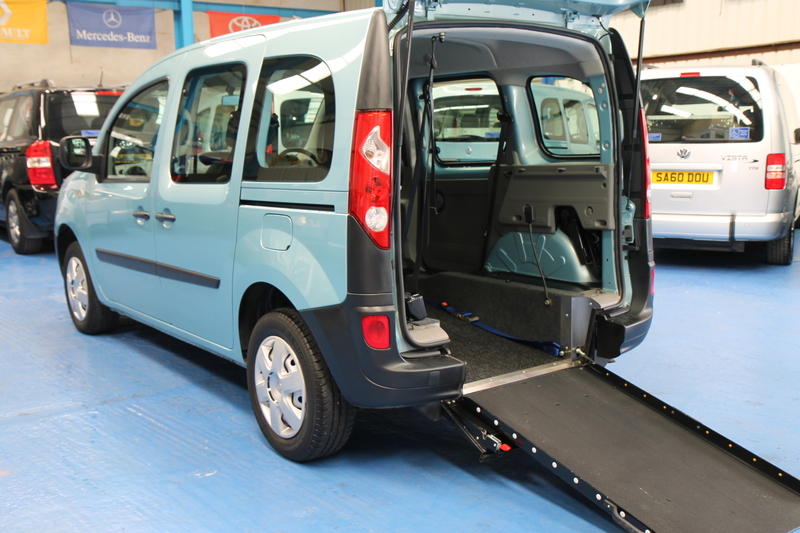 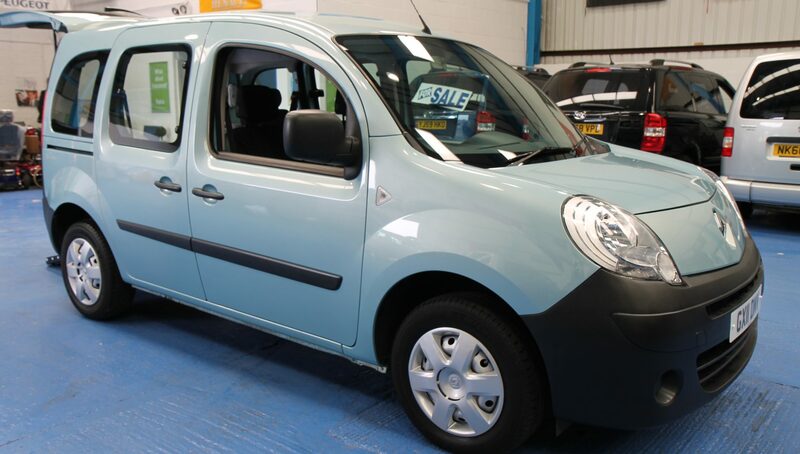 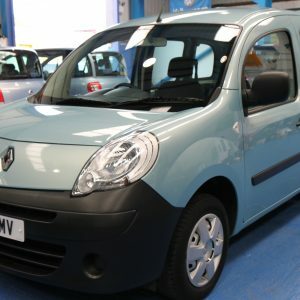 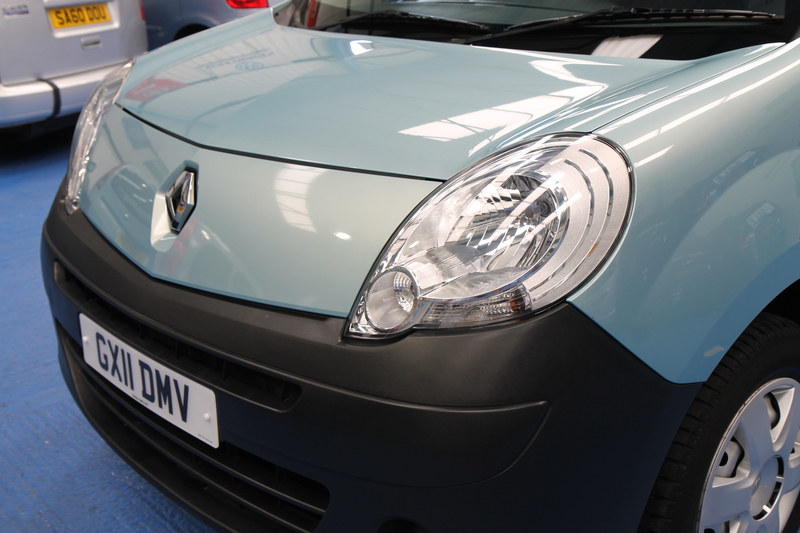 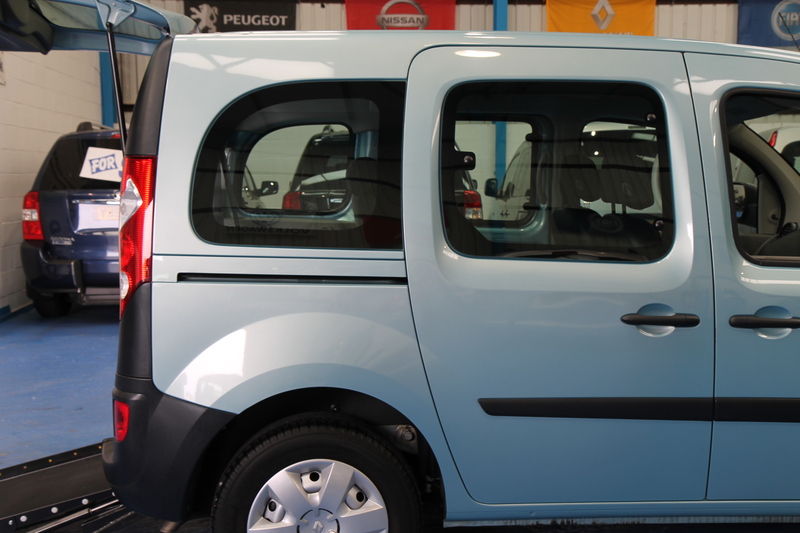 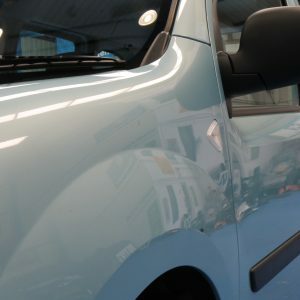 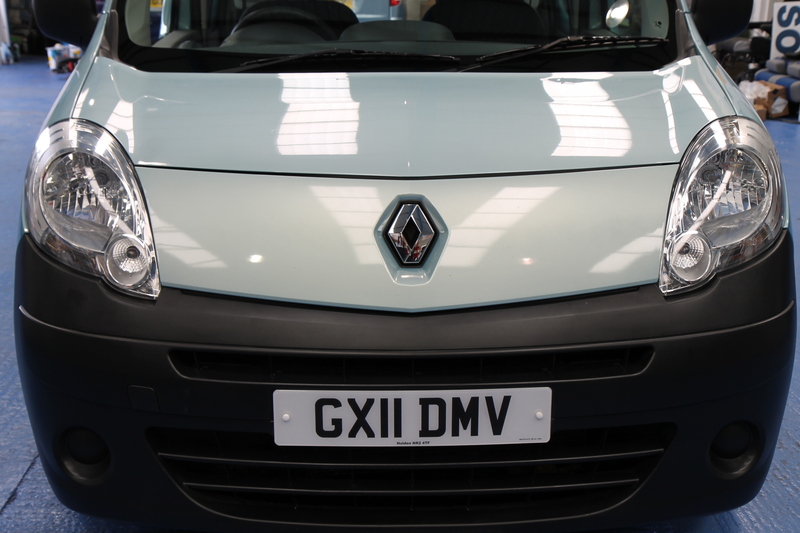 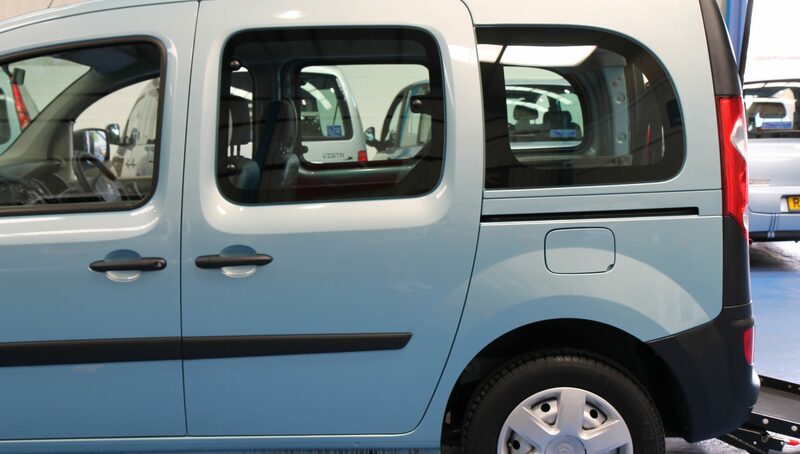 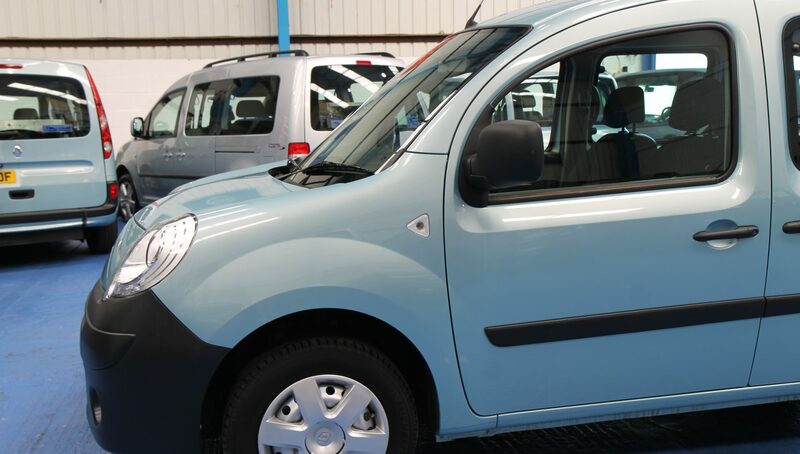 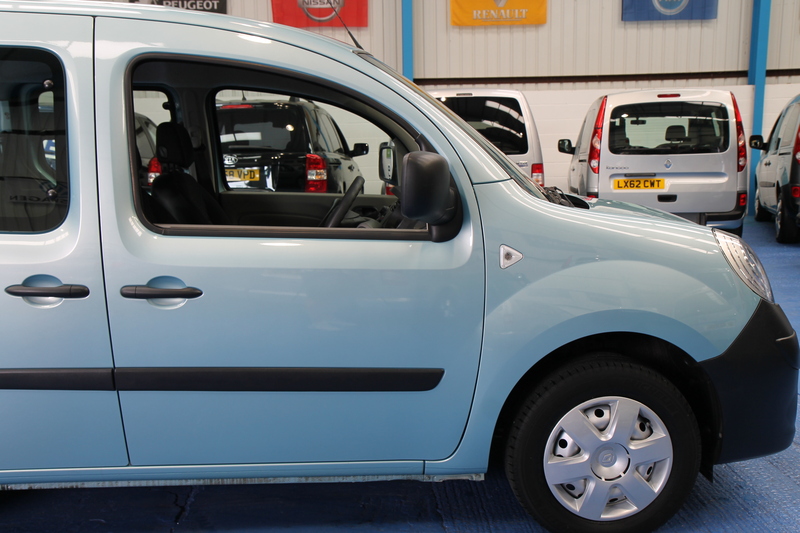 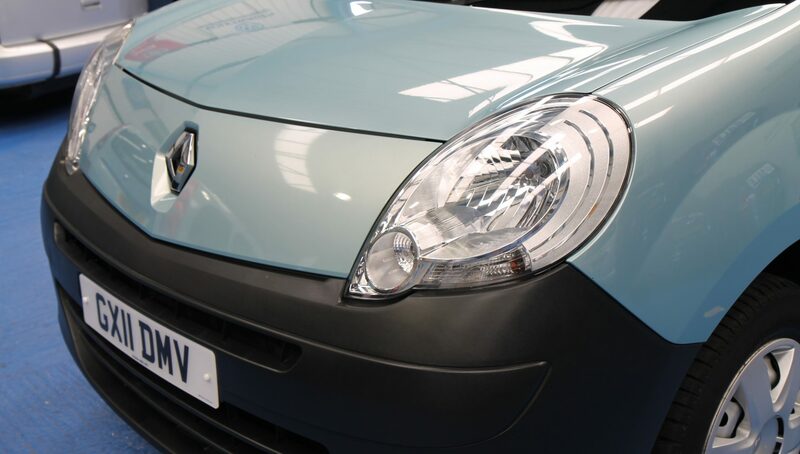 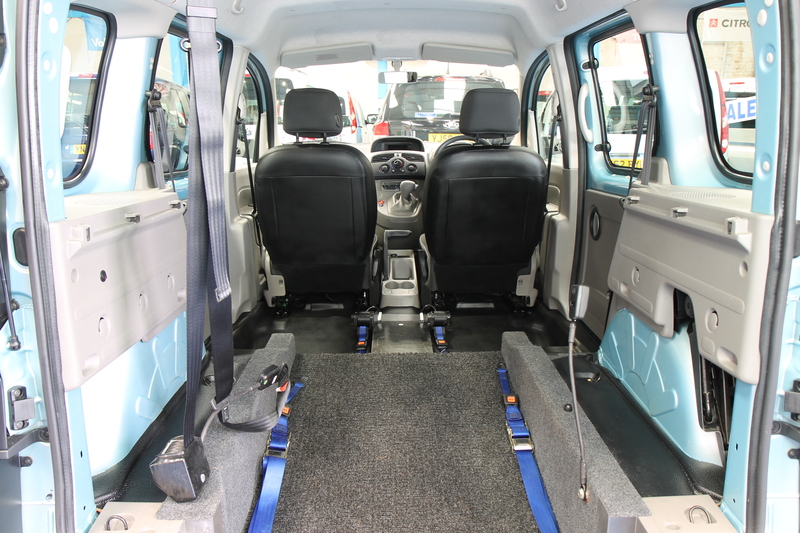 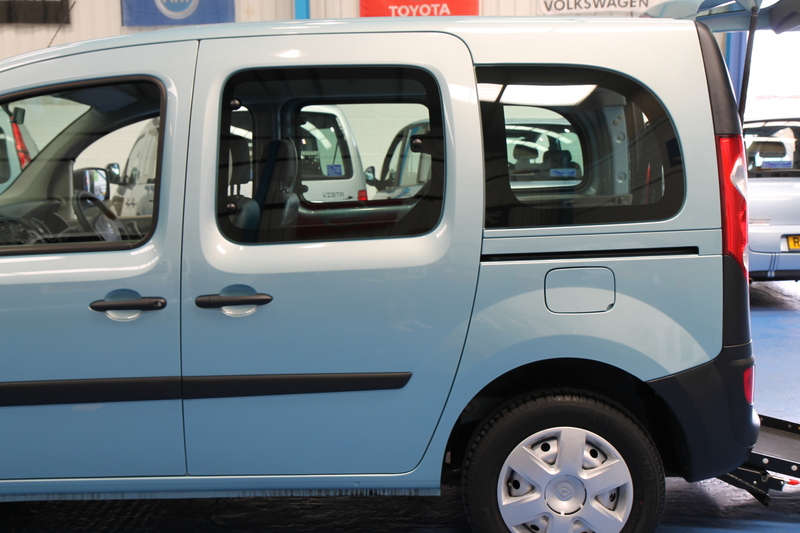 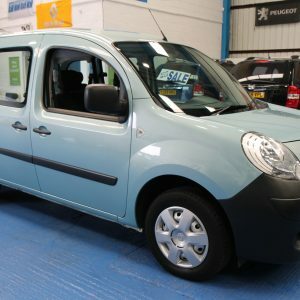 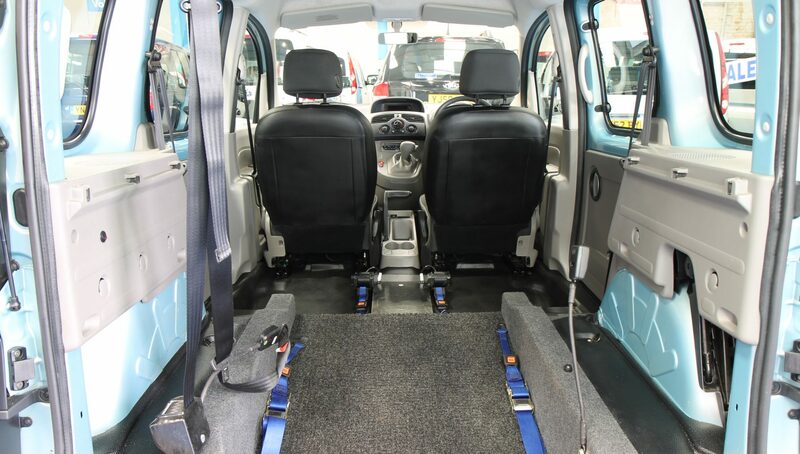 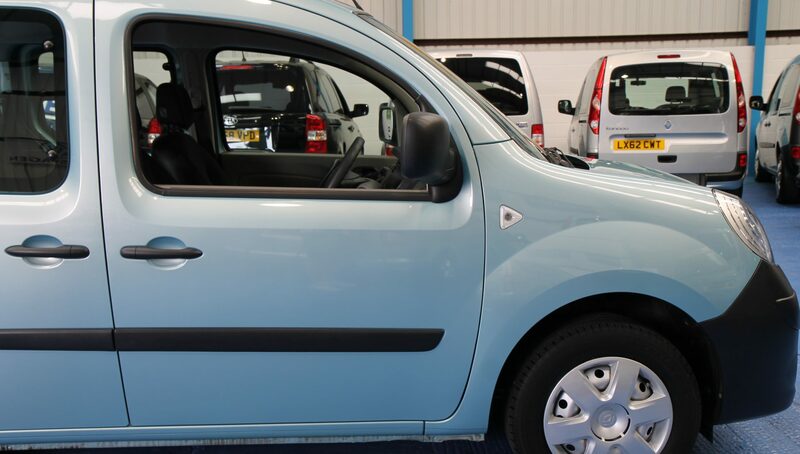 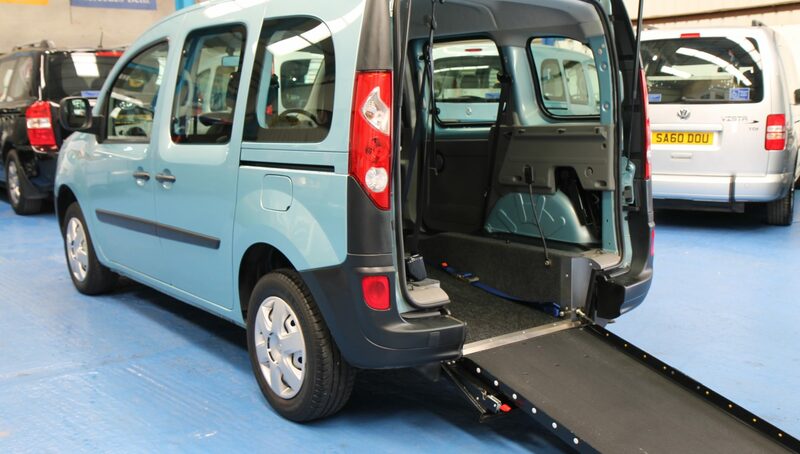 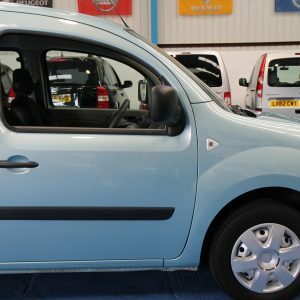 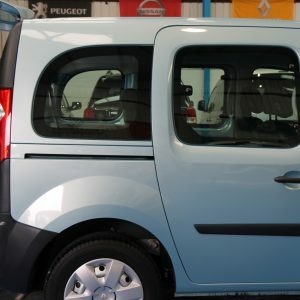 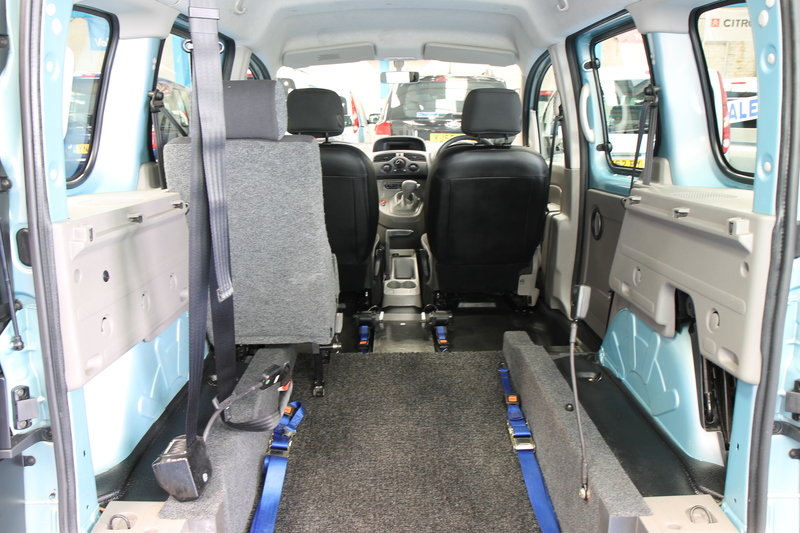 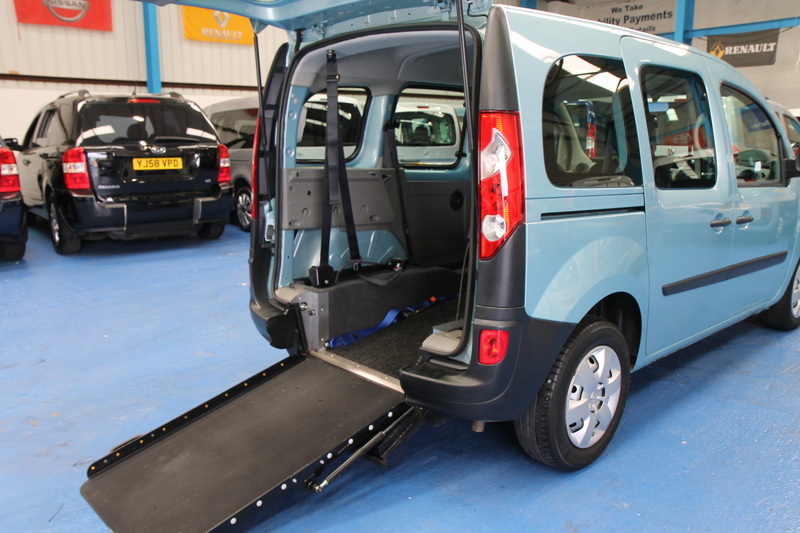 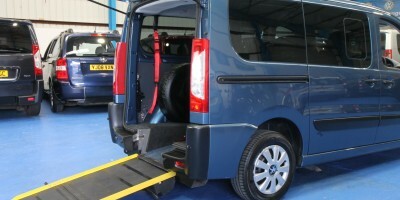 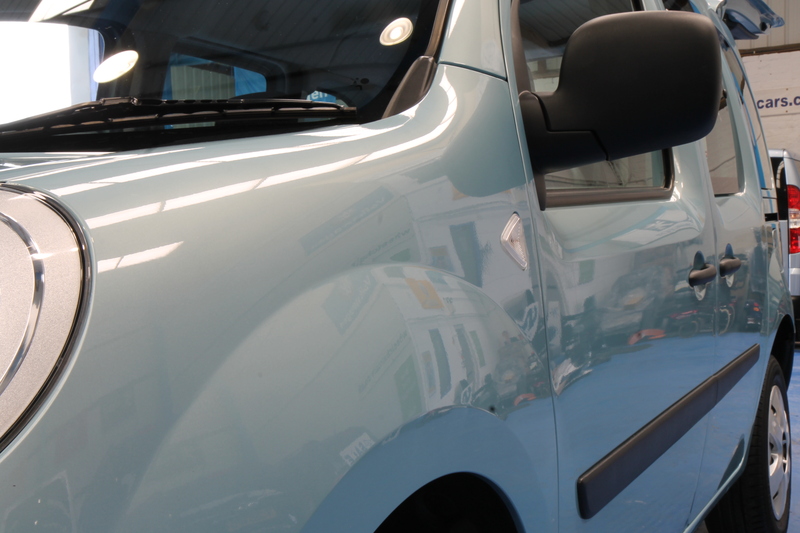 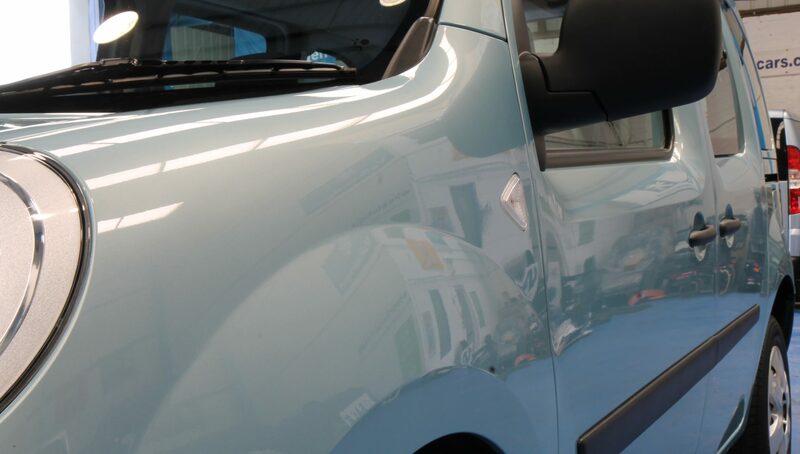 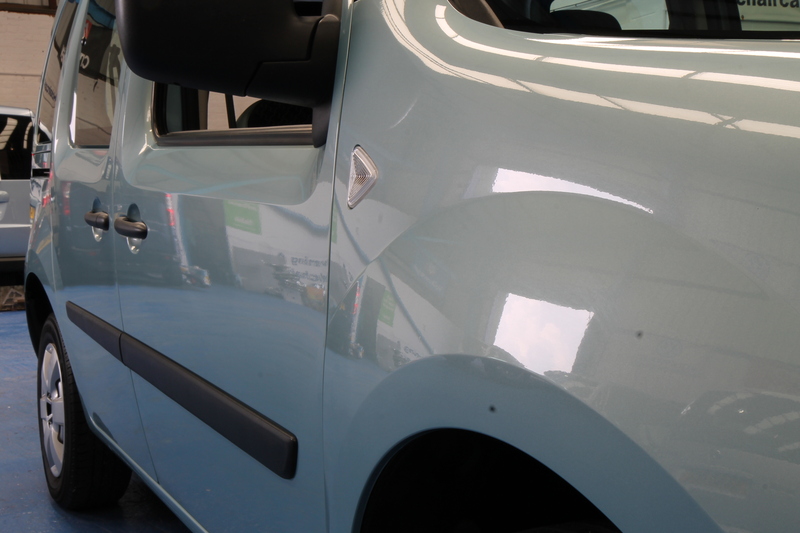 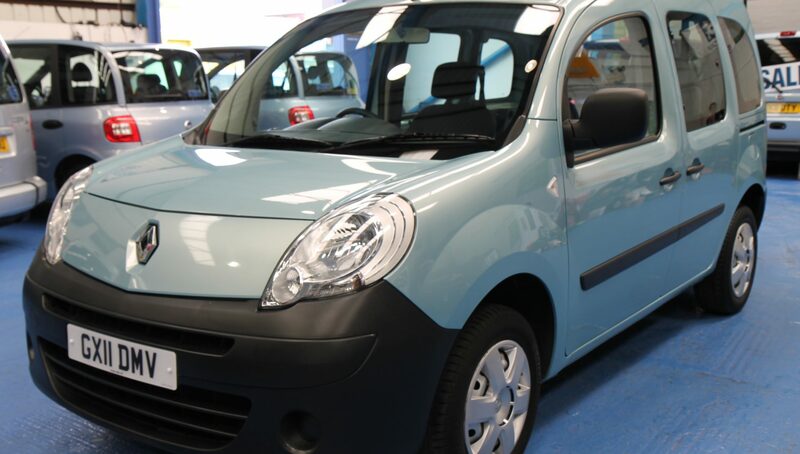 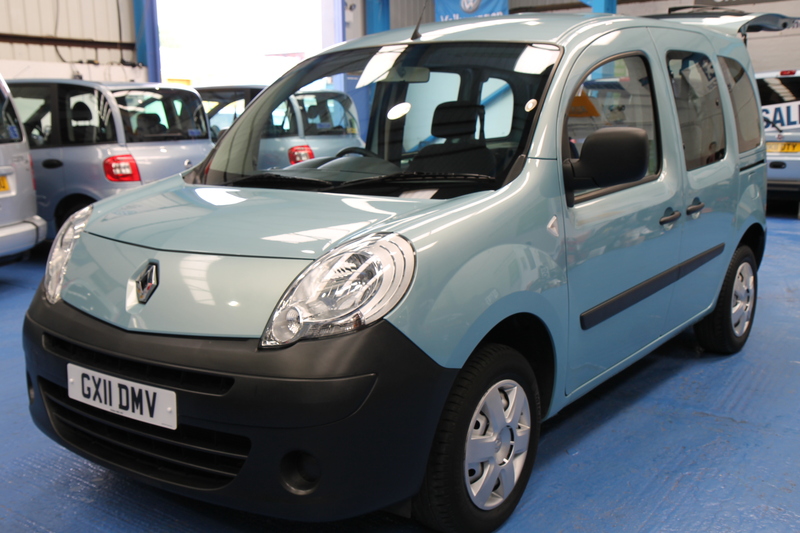 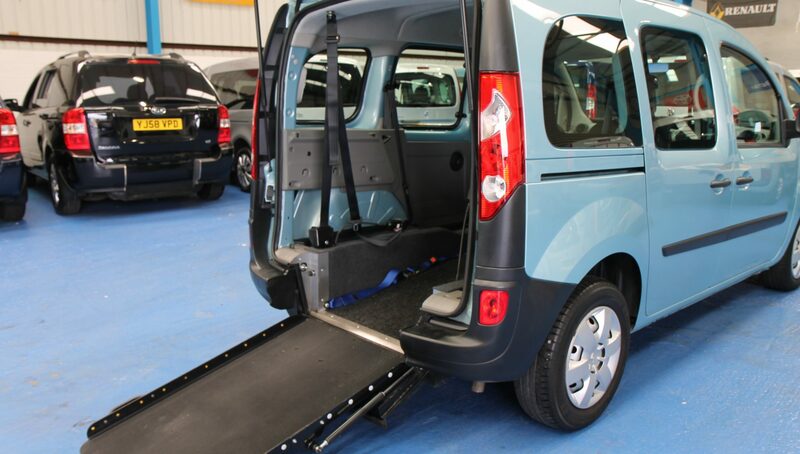 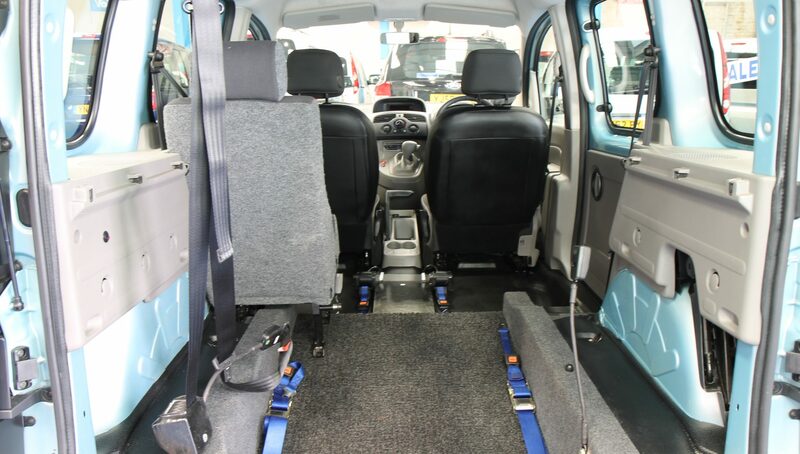 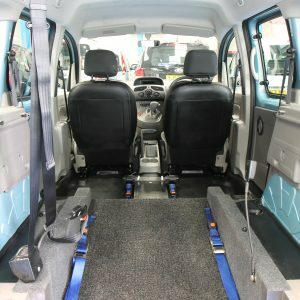 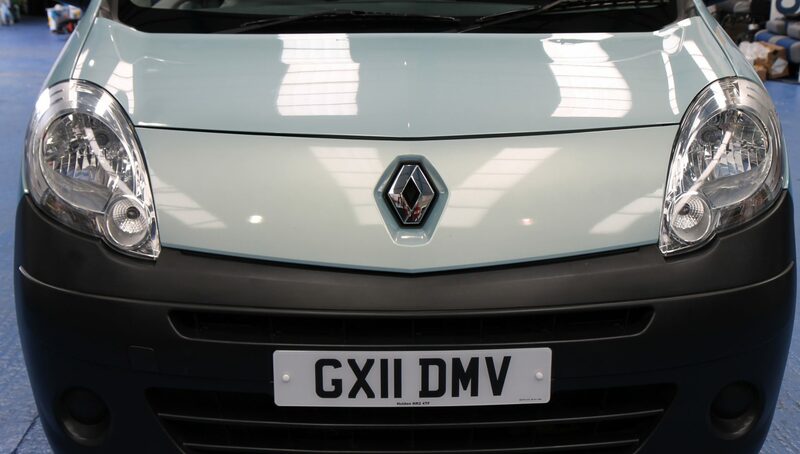 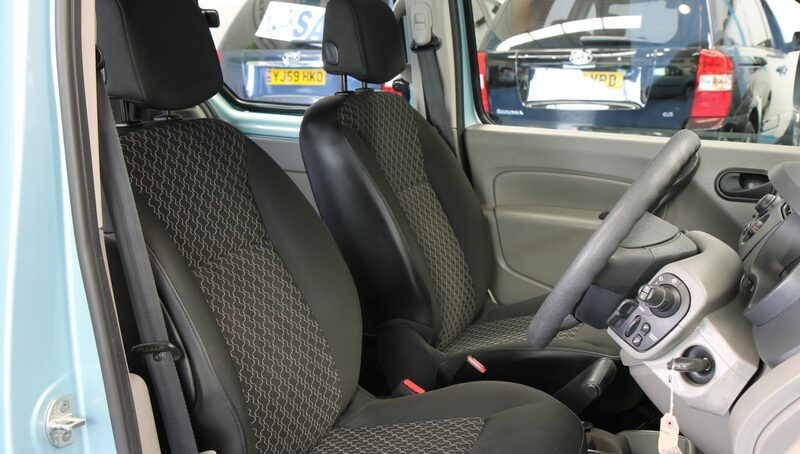 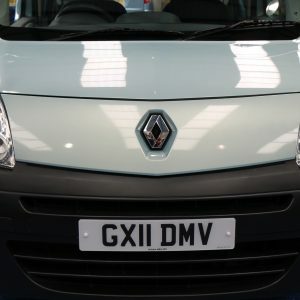 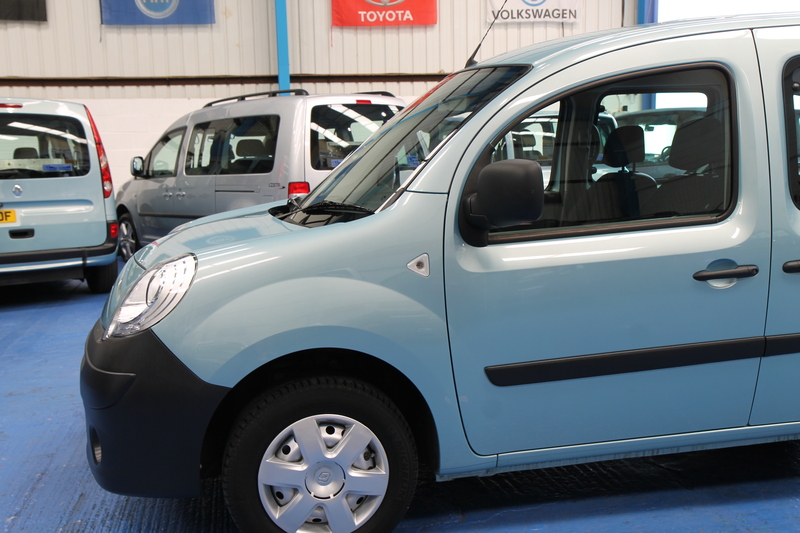 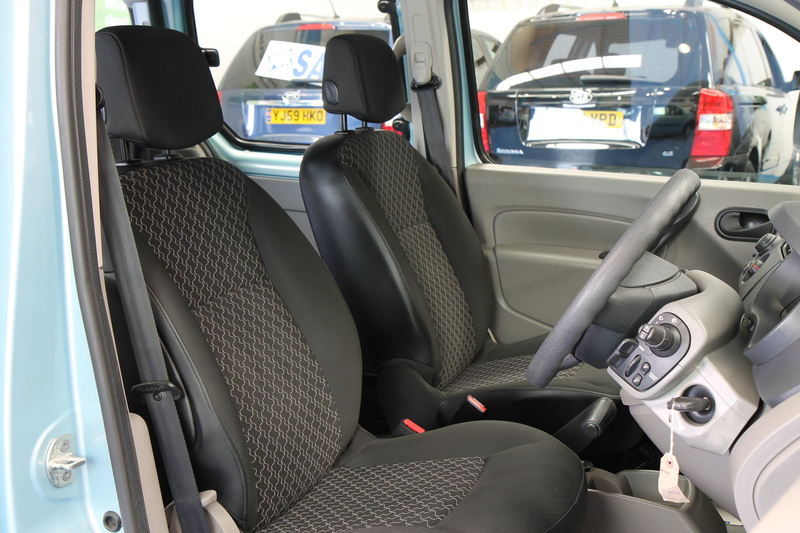 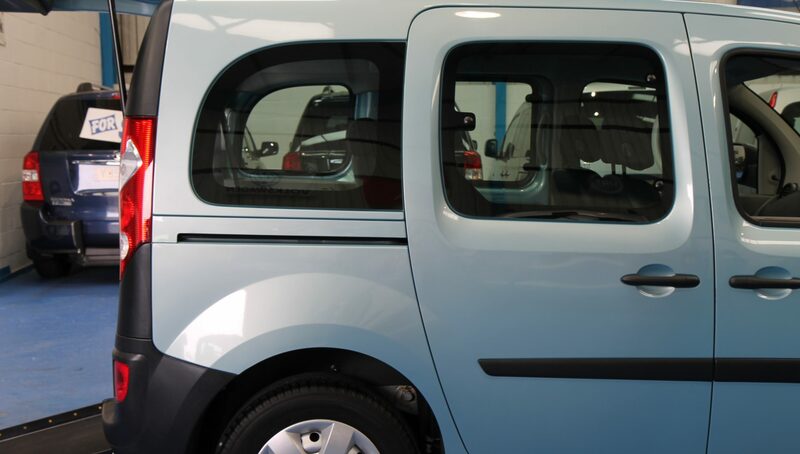 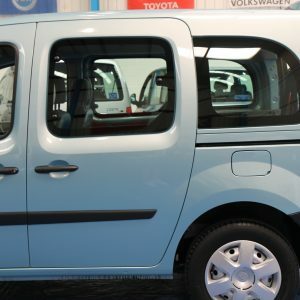 the kangoo has electric mirrors, air conditioning, cd player and also electric windows. 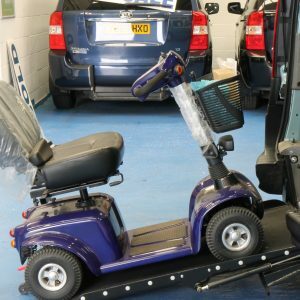 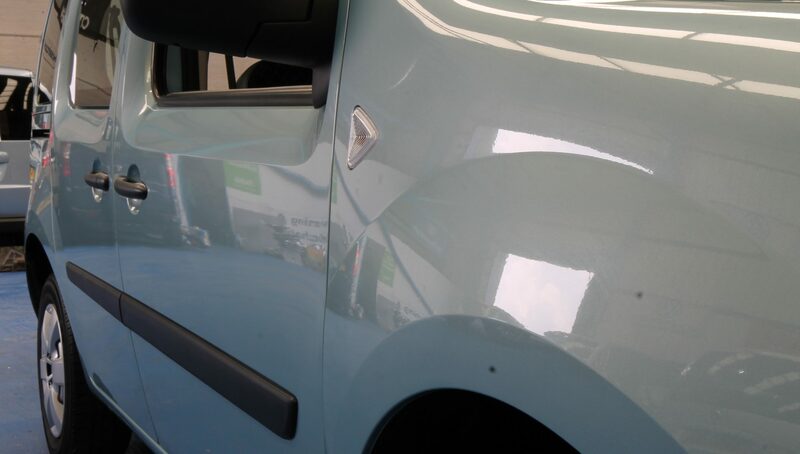 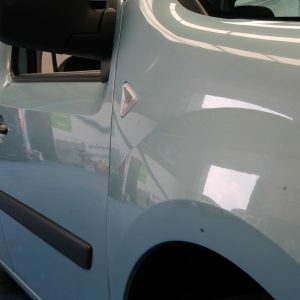 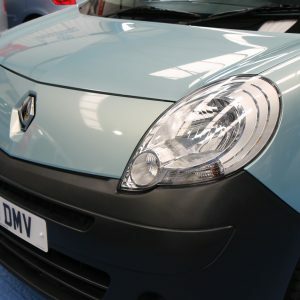 the car will have a fresh 12 months mot and the car is hpi clear.